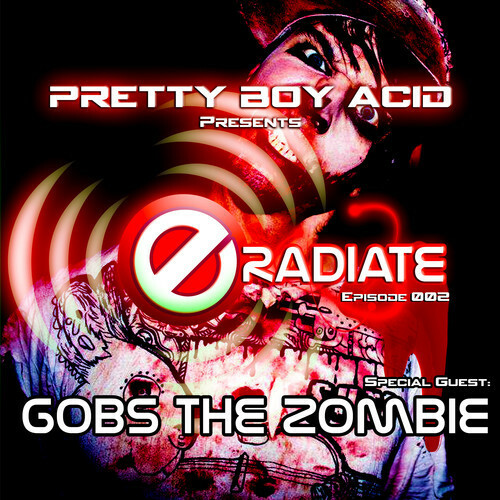 Hey, if you missed me on PRETTY BOY ACID‘s ERADIATE PODCAST, treat yourself to some absolutely gorillas ELECTRO! 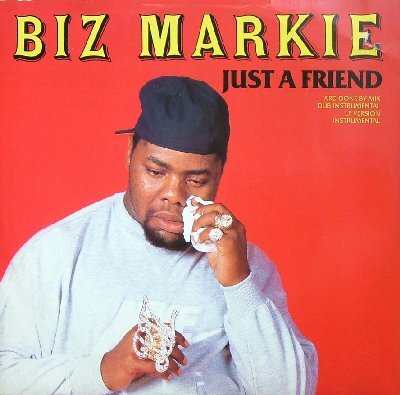 PBA held it down proper, and I dropped a bunch of #JUNK, Canadian content, and unreleased material. Killerrrr show! Enjoy!! …Okay, how ’bout a FREE TUNE?! This jam is put together so dirty, it’s earned itself the title of CERTIFIED #JUNK, which is quite prestigious, around these parts. Unfortunately, I couldn’t, for the death of me, figure out who the hell made it. The ID3 tag says exactly this –> “DJSTATIC,ROCKEE (RMXMOB)”. None of that brings up ANYTHING in a search! Oh well. We will enjoy it in the creator’s absence. Pass this one around, yeah? Help spread that #JUNK sound. Pretty Boy Acid is the man!